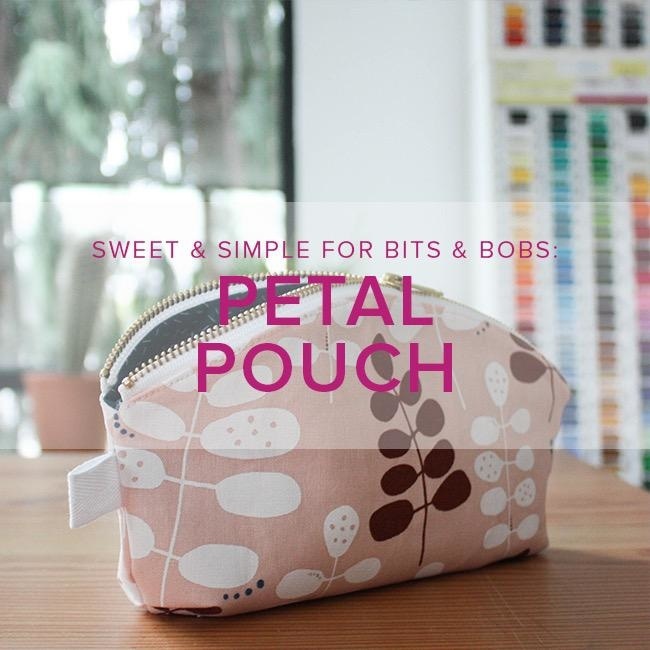 With a cute curved top, this project is a unique take on a classic lined zippered pouch and is jam-packed with useful sewing techniques. You’ll learn how to insert a zipper on a curve, sew darts, create boxed corners, and work with fusible interfacing. PDF Pattern Required: This pattern is available in PDF format only. Please make sure to download and print it prior to class. 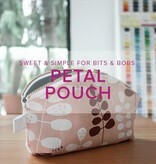 It can be purchased at https://noodle-head.com/product/petal-pouch-pdf-pattern. What is a Beginner-level class at Modern Domestic?